In a recent article I outlined 8 steps to managing the chaos of a digital world focused on instant gratification. The article set the stage for building your digital marketing services and strategy to combat the reality we face as marketers. Building off that message, Mike Del Cuore put together the difference between good and bad web design. Now it's time to outline why your website is so critical in executing your marketing campaign. Your website is the destination for all of your marketing actions to point back to. It's the destination your prospects will redirect to, making it your pivotal conversion point as visitors find what they're looking for and offer up their contact information. It's extremely important to design your website with the idea of serving as many visitors as you can, as effectively as possible. Here's the three things to keep in mind when you design to make sure you accomplish that goal. Your website needs to be the primary building block that all marketing actions drive toward. 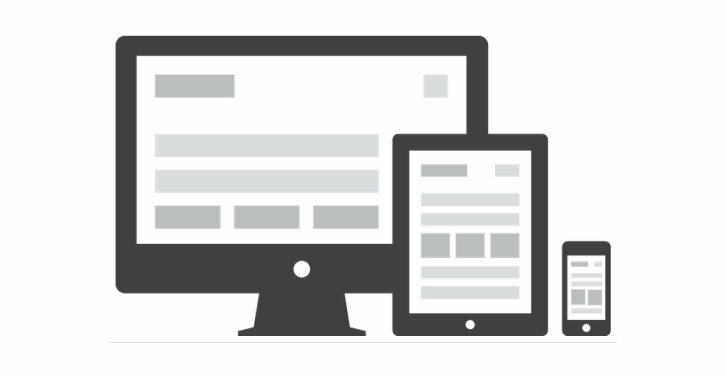 Because as much as 50% of website traffic comes from mobile devices your website has to be built to respond to every possible type of device. Build your website on the right technology so it recognizes the device that the visitor is using and reformats to fit the size of the screen and make sure to test your website often as changes can cause errors to arise. By developing conversion points that point to additional information you’ll find your website will perform much better. Many website visitors are looking for answers, considering their options, their time frame, their budget, etc. Giving them something to help their decision process positions your company as a trusted resource. If you struggle with developing the valuable pieces of information necessary to encourage download you might search your competitors to see what types of information they're featuring. You can also check out our marketing resources page for some ideas. Evaluate your website’s performance and user history to identify opportunities for improvements. We recommend using tools such as Hot Jar, Crazy Egg, Lucky Orange, or Google Analytics to pull user behavior data. The data you harvest will help you identify what’s working, what’s not, and areas you might want to transform for the sake of lead production. Your website should be the cornerstone of your digital marketing campaign. With a dynamic, responsive, conversion-ready website in place your company will be positioned to serve visitors and convert them into leads. We build websites in HubSpot’s COS because we believe it’s far and away the best possible tool for building and managing your website. If you’d like to learn more about building in the COS we’ve put together a short document detailing the features and benefits.